Step2. 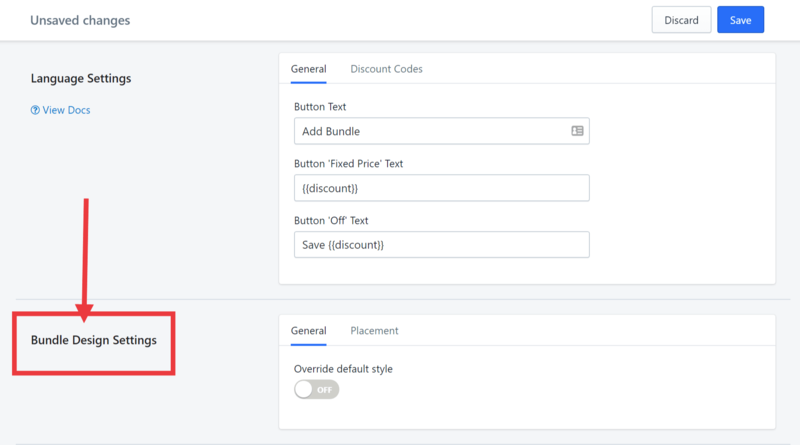 Scroll down to the Bundle Design Settings section. Step3. Under the General tab, slide the button to ON to override the default settings. Step4. Set the position of the bundle title and font by clicking on the drop-down arrow. In this example, we are setting the position to the left and the font to Arial. Step5. 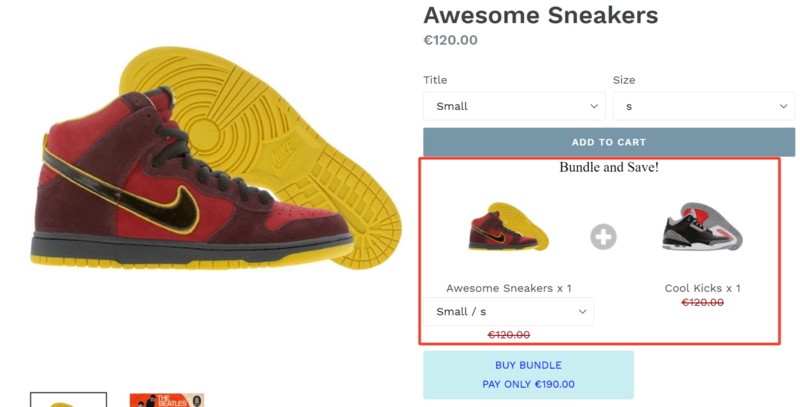 Choose the color, background color, and the text size of the bundle title. Step6. (Optional) If you want to change the placement of the bundle as well, click the Placement tab. Click here for more details on how to do this. You now have a customized bundle display on the product page of your online store.